Interested in a volunteering opportunity that gets you outside and provides a workout? Allegheny Cleanways’ Dumpbusters program has cleared illegal dumpsites all over the city (including in Polish Hill), and they are always looking for more volunteers. This is hard physical work, often on steep hillsides, and it requires some training and experience. Urban EcoStewards, a partnership of several organizations, is offering a classroom workshop Saturday at REI, 412 S. 27th St., South Side, will be followed March 8 by a field practicum at a site still to be determined. Trainees will learn how to assess a site, plan a strategy and organize a team to clear it. This sort of preparation is necessary for the difficult work of removing large and often very heavy objects out of ravines. Both the workshop and the field practice are free, from 10 a.m. to 1 p.m. To register, visit www.pittsburghparks.org/uestrainings. 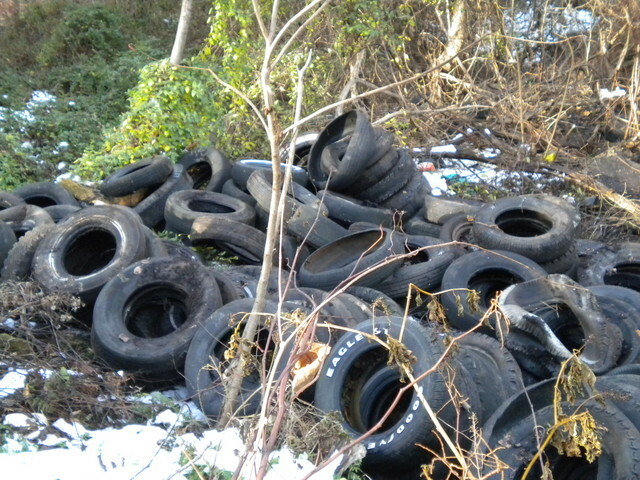 For more information about the program and the problem of illegal dumping in Pittsburgh, read this article by Diana Nelson-Jones in the Post-Gazette. Who says that gardeners have the winter off? Once the gardens have been put to bed for the winter, it’s time to study and plan next year’s growing season. For those who are new to vegetable gardening and hope to start next year, this is a great time to learn. 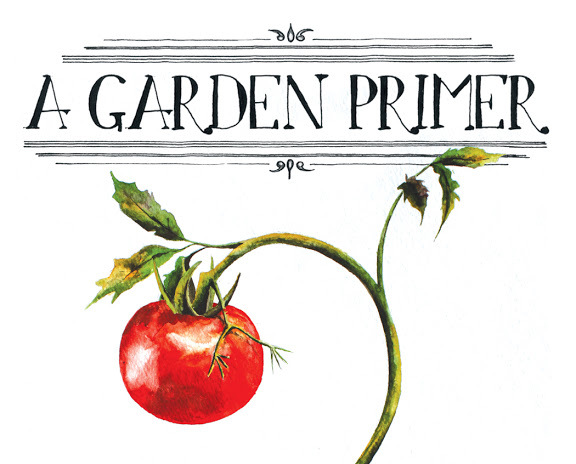 Grow Pittsburgh has just announced the 2014 dates for its Garden Primer course, which covers all the basics, including which tools beginner gardeners will need, what and where to plant, and when to harvest. In addition, those taking part in the course will be given step-by-step instruction on everything from starting a compost to properly transplanting seedlings. All classes will take place at the East Liberty Presbyterian Church and will run from 7:00pm – 9:00pm. The cost is $60 ($50 for Grow Pittsburgh Members)and includes a detailed resource manual and some light snacks. To secure your place in a class and make your payment online visit Showclix.com and select from either the February, March, or April sessions. Payments can also be made by sending a check to Grow Pittsburgh at 6587 Hamilton Avenue, #2W, Pittsburgh, PA 15206. A limited number of scholarships and childcare are available. 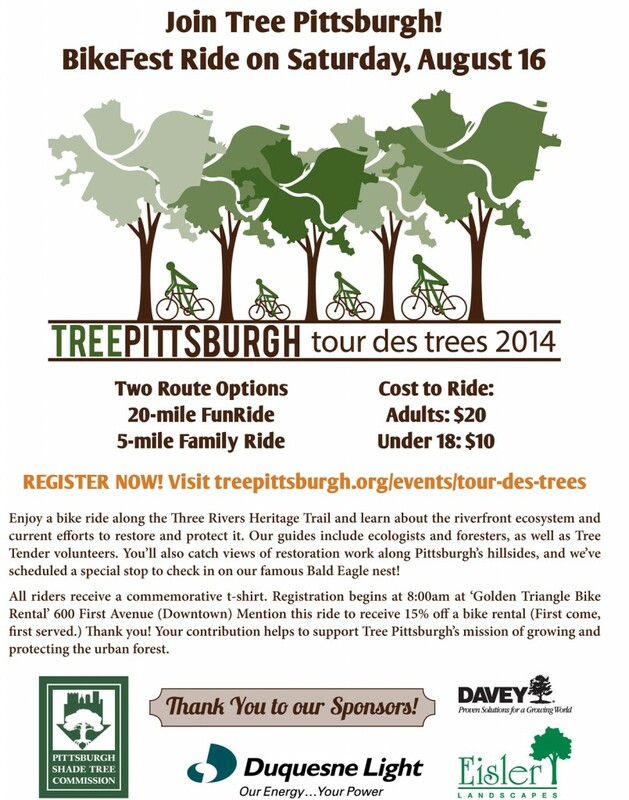 Please email info@growpittsburgh.org or call the office at 412-362-4769 for more details. Now that the cold weather is upon us, it’s time to start preparing our gardens for winter. Put your garden to bed with this handy checklist courtesy of Grow Pittsburgh’s City Growers program. — Frost: A windless, cold, clear night usually means a killing frost. If one is coming, protect vulnerable plants. — Annuals: Feed any crops that will be left in the ground for over-wintering; pull out and add non-diseased plants to the compost pile (put diseased plants in the trash). Dead material can harbor disease or pests if left in the garden plot overwinter. — Soil: Apply soil amendments and compost to the garden area. — Mulch: Strawberries and overwintering annuals get two inches. For fall planted perennials, spread a thin layer of mulch at planting, and then a thicker layer once the ground has frozen. Mulch bare beds with leaves, cardboard, straw, or burlap. — Perennials: dig up, divide, and move to a new area of the garden. Plant new or replacement perennials. Pot up anything that won’t survive the winter (rosemary, for example). — Trees and shrubs: stop fertilizing to allow this year’s growth to harden oﬀ before winter. Fall planting encourages good root development, allowing the plants to get established before spring. If weather is dry, provide water up until the ground freezes. — Compost: Turn as often as possible to get it hot before winter settles in. –Lawnmowers and weedwackers: after last mowing, run machines out of fuel and store in a dry place. — Rain barrels: drain all rain barrels and store (in shed or upside down and secured so they don’t blow around). Reconnect disconnected downspouts. –Map the different crops and their locations to refer to when planning for next year. –Mark your perennials with permanent tags so you’ll know where and what they are when they die back at the end of the season. For more great winterizing tips, check out the Urban Harvester, a weekly gardening blog written by Grow Pittsburgh’s Susanna Meyers. 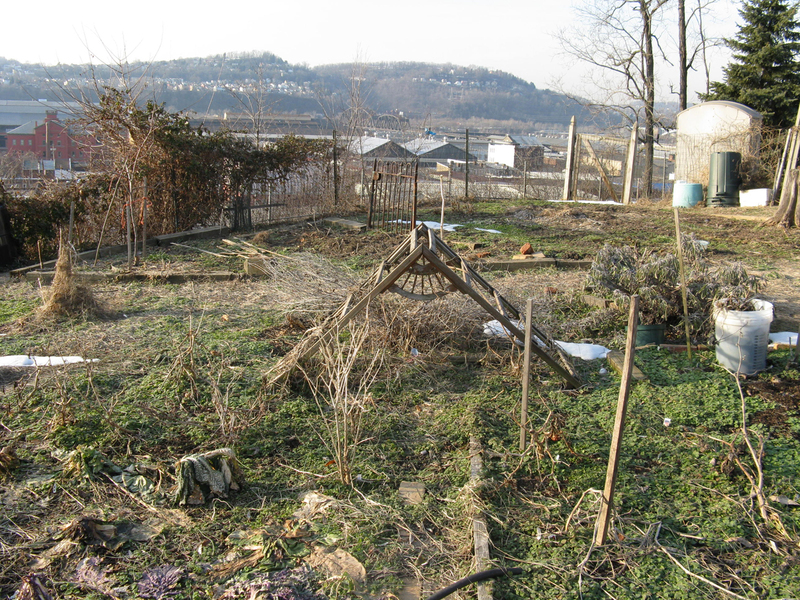 Grow Pittsburgh just announced a new workshop: Putting the Garden to Bed. It’s time to get your garden ready for winter. If you aren’t sure what needs to be done, stop by this workshop hosted by the Penn State Master Gardeners of Allegheny County for helpful tips and tricks to make sure your garden is ready for next spring. The workshop will be presented by Heather Mikulas at their Edible Teaching Garden. The workshop will take place on Thursday, October 17 from 6:00 – 6:45 p.m. at 400 North Lexington Street, Pittsburgh. To register, email gtilove@phipps.conservatory.org or call 412.441.4442 x 3925. And here’s more information about getting your garden ready for winter from The Daily Green, Gardening Know-How, and the National Gardening Association. Join Allegheny CleanWays for the annual International Coastal Cleanup on Saturday, September 21st from 9 am – 12 pm. This year’s cleanup will be on the riverbanks of the Allegheny River near the 40th street bridge. Volunteers should wear long pants and sturdy, closed-toe shoes or boots and meet in the parking lot underneath the bridge. 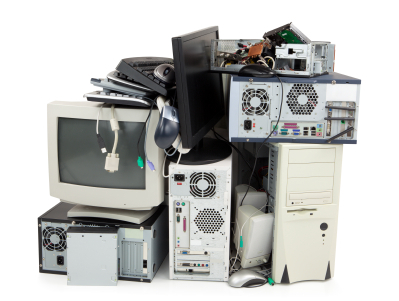 Allegheny CleanWays will supply all equipment and supplies as well as food and refreshments after the cleanup. 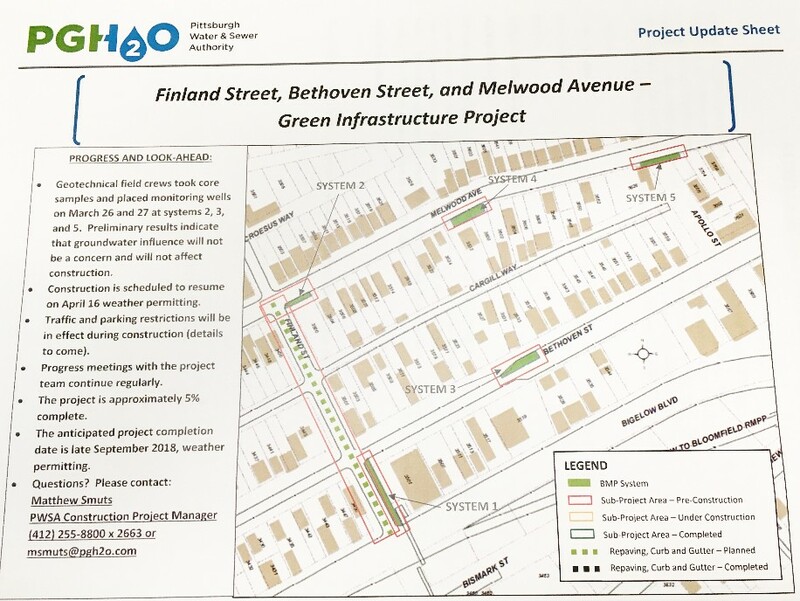 Check out the Allegheny CleanWays website for more information.